Thinlay Gyatso was born in Amdo, Tibet where he received his monastic education for ten years. He subsequently trained himself as a professional translator. 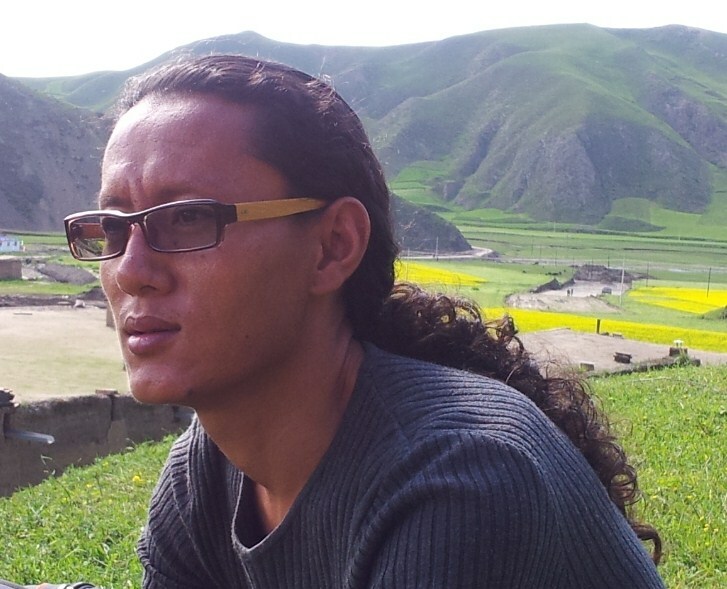 An Undercover Journey Through Tibet by Ajam into English. On Education Especially in Early Childhood by Bertrand Russell into Tibetan. He worked for various NGOs since his arrival in India in 2009, including InterMedia, as a researcher and translator. He is now engaged in writing biographies of Himalayan masters, like the First Kirti Lama for Treasury of Lives. He was employed as a Research Assistant in connection with this project from 2011-2016.